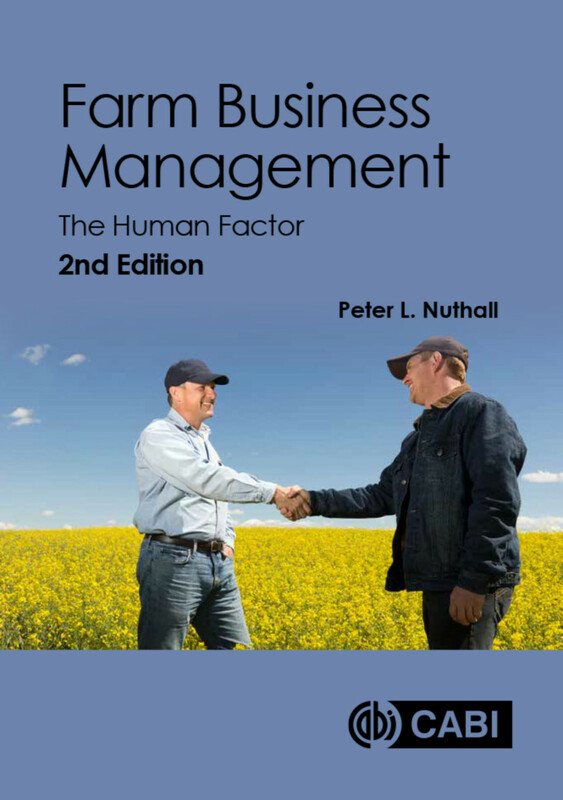 The underlying economic factors that affect primary production are frequently studied and written about—soil quality, animal health, climate, machinery—but this is the first book to explore the role of the decision psychology of the manager running the farm business, the person responsible for staff, strategic and operational decisions and the success or failure of financial and other objective outcomes. This second edition addresses fundamental questions such as the process of decision making, personal skills, and methods to improve managerial ability. It is an essential reference for farm managers and students in farm economics and management. - The second edition introduces two new chapters covering the key decision method, intuition and its enhancement, and the importance of human characteristics in a range of decision topics and areas. 2: What Defines Management Ability?